The assignment for the First Impression Team is make sure a first time guest never feels like a stranger to this body by offering a happy, warm, and friendly environment the minute they drive into our parking lot. Our mission is fulfilled through friendly, Christ-like, conversation and information. The first impression team is comprised of ushers, greeters and information center volunteers. Each part of this team is vital and necessary in order to make “strangers” feel like they have found a place to call home! 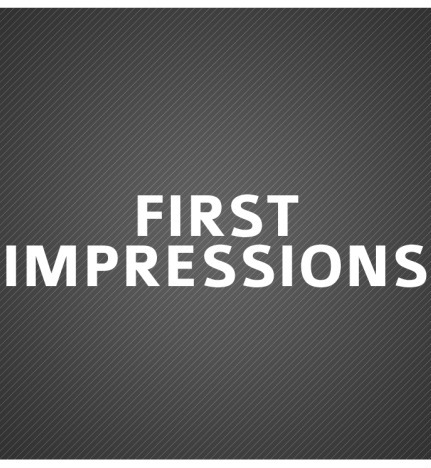 First Impression Team: If you have a desire to connect people with the love of God this is the place for you. The vision of the First Impressions team is to model the love of Christ and make each individual that steps on our campus feel welcomed and connected. Whether through greeting or ushering we want people to feel like Riverhills Church is their family!